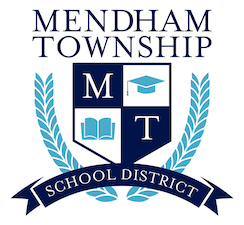 The Mendham Township School District serves students in grades PreK- 8. We engage students in challenging, meaningful, and authentic experiences both inside and outside the classroom. Our student challenge themselves in a positive, supportive environment and build friendships that last a lifetime. Our teachers and administration are dedicated to high standards of learning for all students, engage in data collection and analysis to determine the efficacy of instruction and assessment, and our students have demonstrate academic excellence. Our students learn how to take risks, fail, persist, and succeed in an environment that is interactive and inclusive. In every class, our students engage with their teachers and with each other with understanding, respect, and empathy. 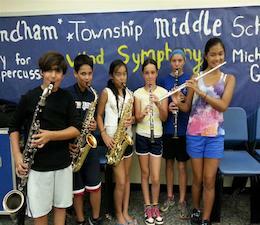 MTSD Arts programs are second to none. Not only do these programs promote a love of the fine arts, but they support academic achievement, social and emotional development, civic engagement, and equitable opportunity. MTSD Athletics support our students' minds, bodies and spirits. We have found our team sports are good for learning accountability, dedication, and leadership, among many other traits. At MTSD there are many ways to get involved and support the Bulldogs! The H.S.A. 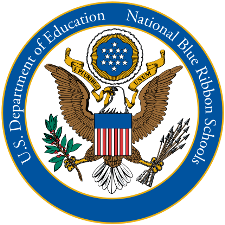 is responsible for many activities and programs which utilize the funds raised throughout the school year. 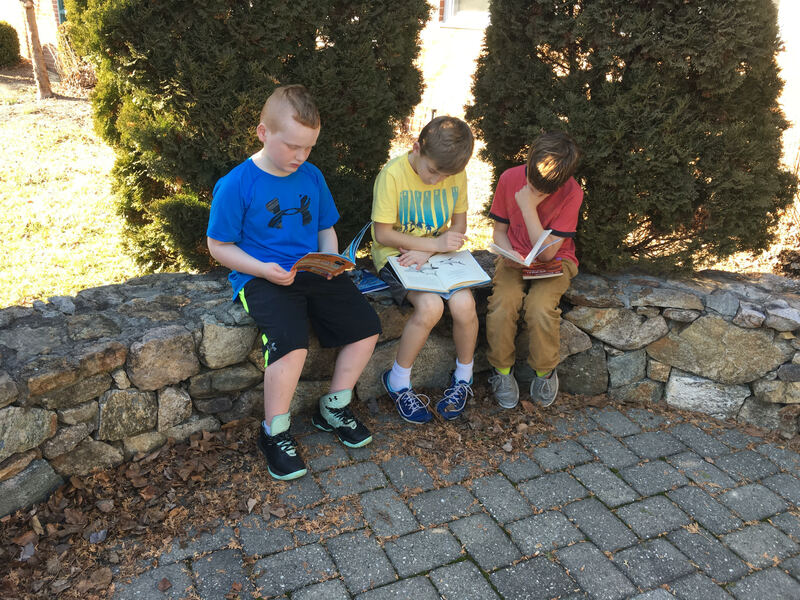 Activities enhance the curriculum for our children across all grades, some provide information and speakers to parents and staff, and others give back and recognize the hard work that teachers, staff and administration do to educate and enrich our children's lives. The MTSD enjoys the support of amazing community. 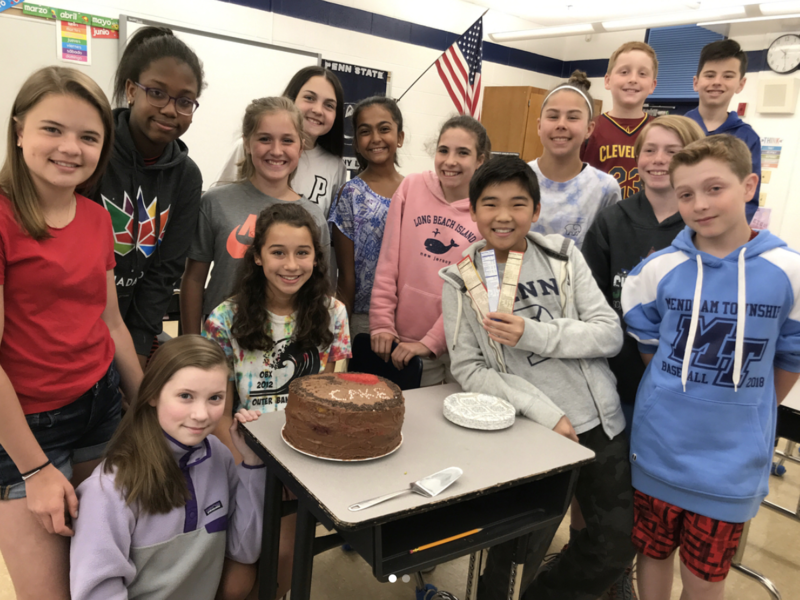 Students and families in Mendham Township have the opportunity to attend great schools and participate in many community events. School District communication plays an important role in parent/community involvement. Please take some time to explore the many wonderful things happening in our schools.